EXPLORE - I grew up on the North Fork of Eastern Long Island, in those days it was a rural area, believe it or not! I loved to explore the woods and fields that were near my home. Boating and beachcombing was always a favorite past time and my siblings and I would endlessly explore Peconic Bay and surrounding backwaters. CREATE - I was a voracious reader and aspired at any early age to be a writer. I loved creating art and writing stories -- painting and drawing and illustrating cards and letters and little books and short stories that I would write. I was always listening to music and really paid attention to everything that I heard. My father was actually my first music teacher, although not a professional musician. I was always trying to figure out how to copy what I heard and saw in music, whether it was a song on the radio, a scene from a movie or my father playing music on the electric organ at home. ACHIEVE - I began studying music in the public school system from 2nd grade through my senior year in high school. By the time I was in 9th grade I decided that I wanted to be a professional musician. My junior high school music teacher was a great inspiration to me. He saw potential in my musical abilities and recommended that I study privately. In high school I taught music lessons to other kids in the school band (and got paid for it!) I also learned jewelry design as an independent study and continued doing that as an adult. I went on to study music in college, earning a Bachelor’s Degree and Master’s degree in music performance and later a Master’s in Education. I’ve worked successfully as a freelance musician, a private school music teacher, graphic designer & jewelry designer. 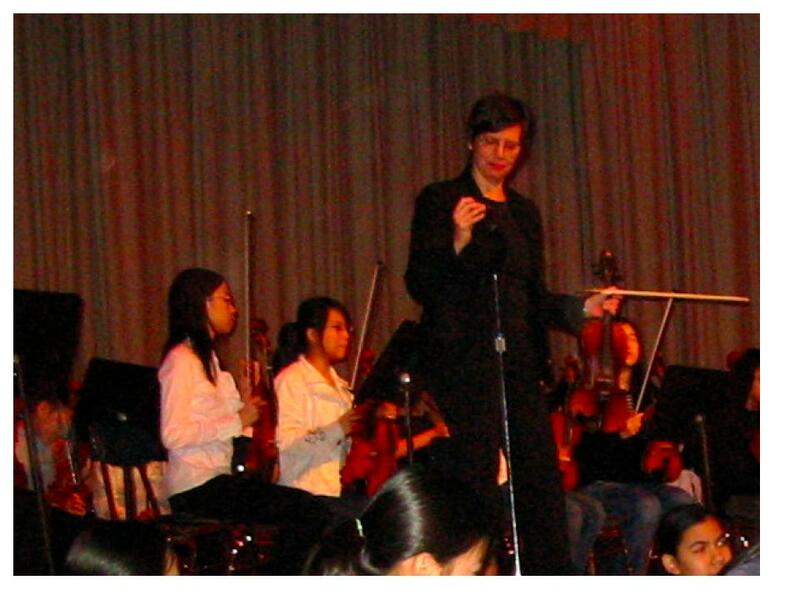 But my most challenging job and major achievement, hands down, has been to create a successful public school music program that thrives and continues to grow at Middle School 131.